Wealthy Spanish people from the 18th Century left many beautiful countryside houses all over the surrounding areas of San Miguel de Allende, Dolores Hidalgo and Querétaro. 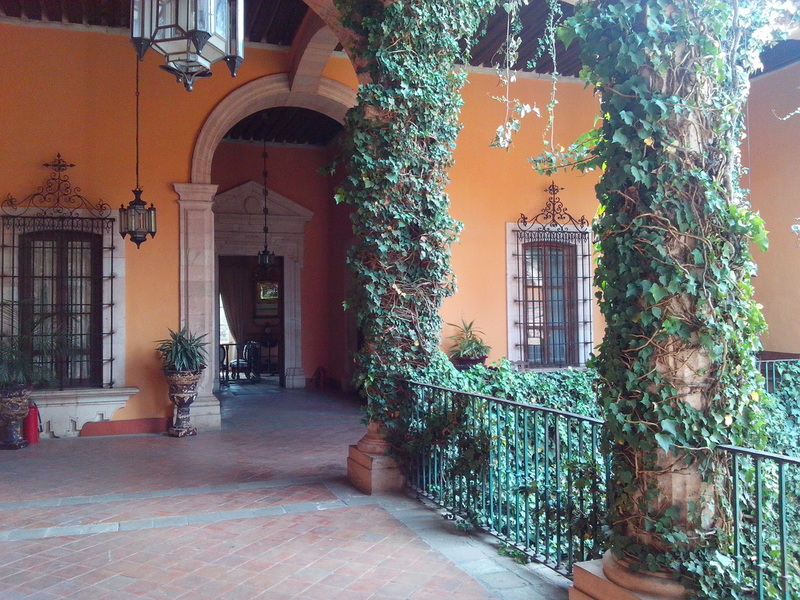 Many of these houses have been restored into gorgeous homes with and old Spanish touch. See how royalty lived in 18th Century! No groups to join in this month of October. Only private tours available any day you choose. Our van picks you up at your home. $30 USD per hour for a group of one to three persons. $40 USD per hour for a group of three to six persons. $60 USD per hour for a group of six to 10 persons. Transportation and English speaking tour guide. Tour does not include entrance fees to museums and lunch. Flexible itinerary. Please reserve in advance in order for us to make reservations at the haciendas as well. Recommended haciendas: Hacienda las Trancas, Hacienda San Miguel Viejo, Hacienda la Petaca, Hacienda Alcocer, Hacienda de la Erre. Your guide/driver is a very knowledgeable and trustworthy English speaking guide. Our guides are experts in history, architecture, archeology and art.